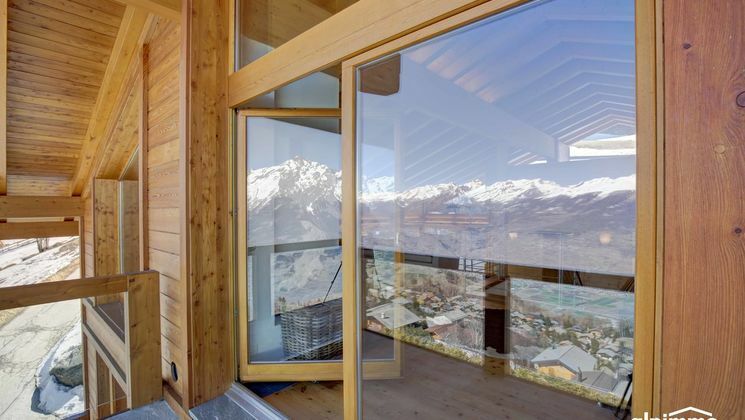 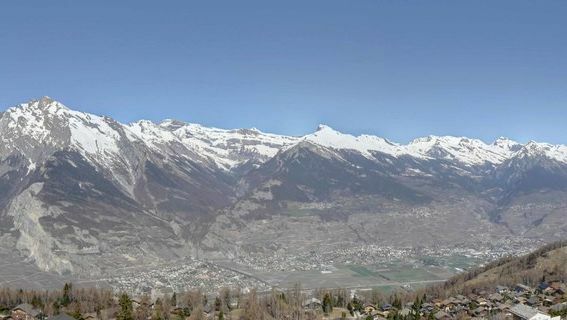 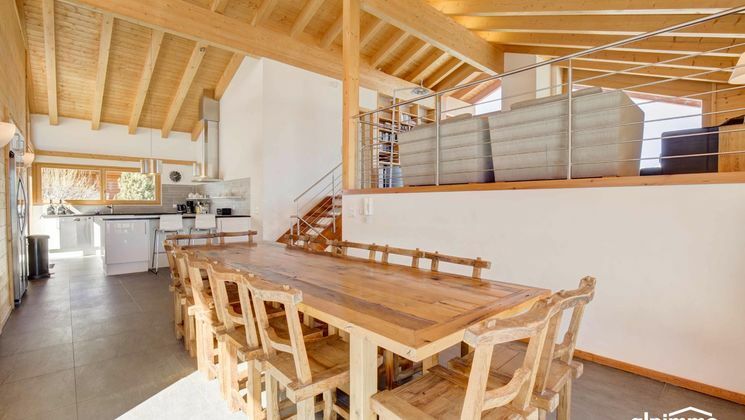 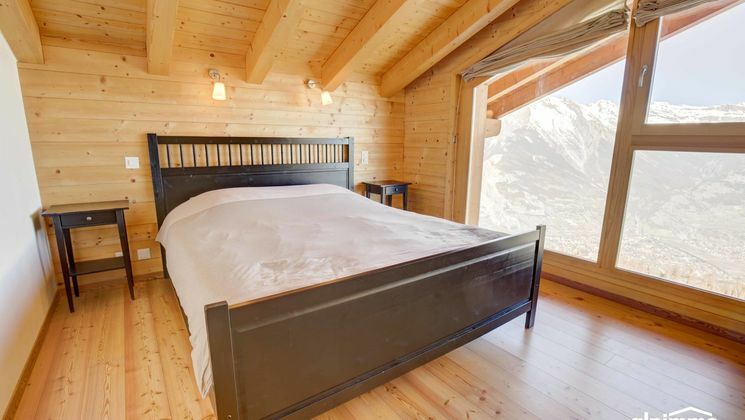 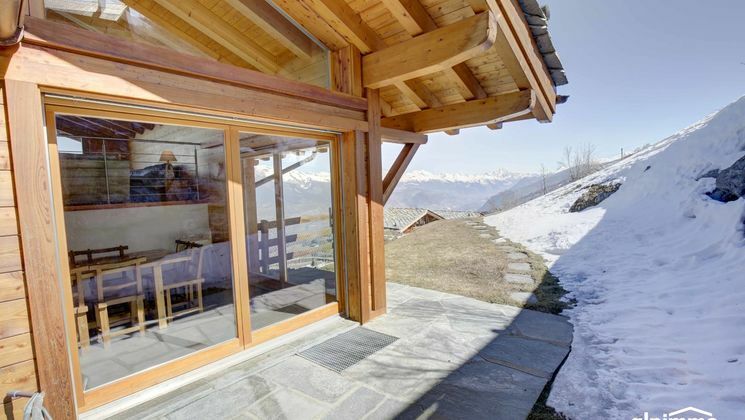 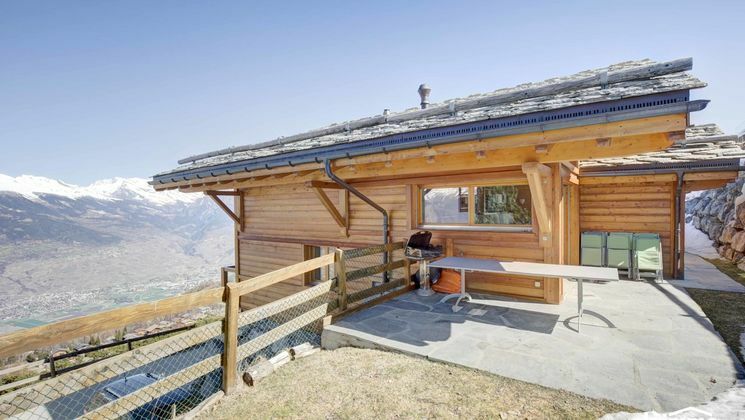 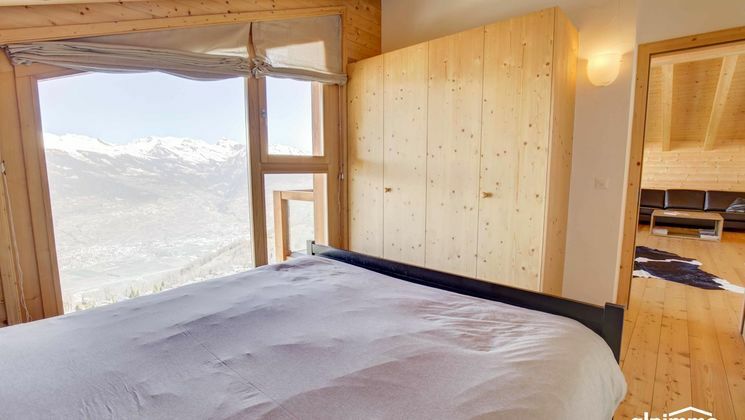 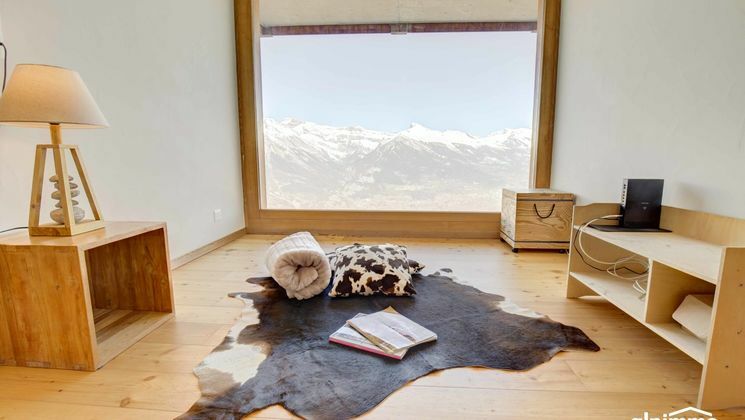 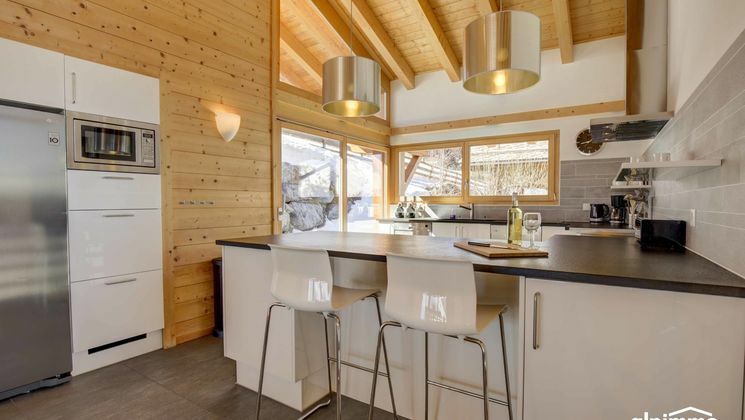 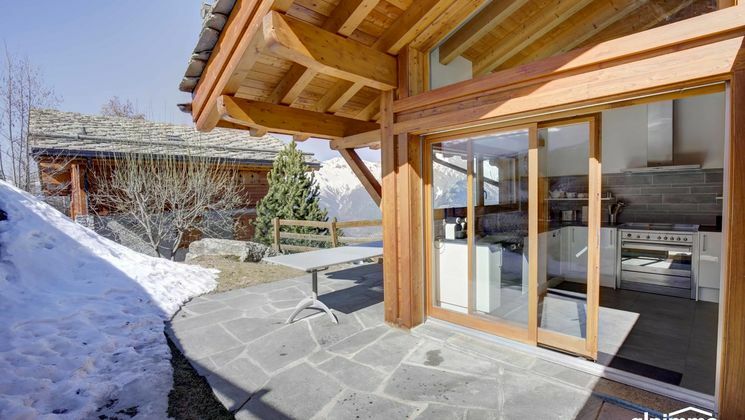 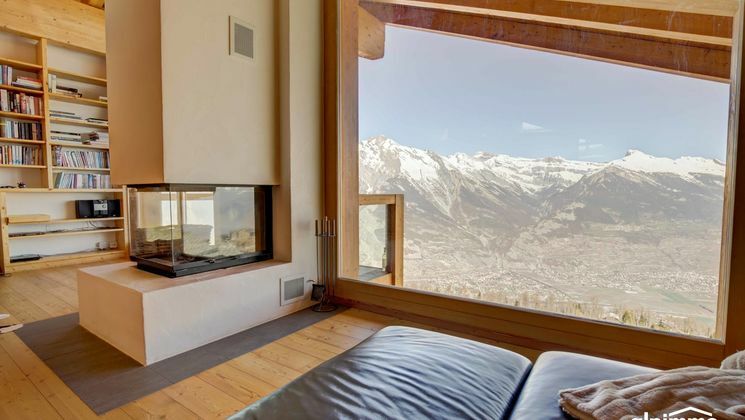 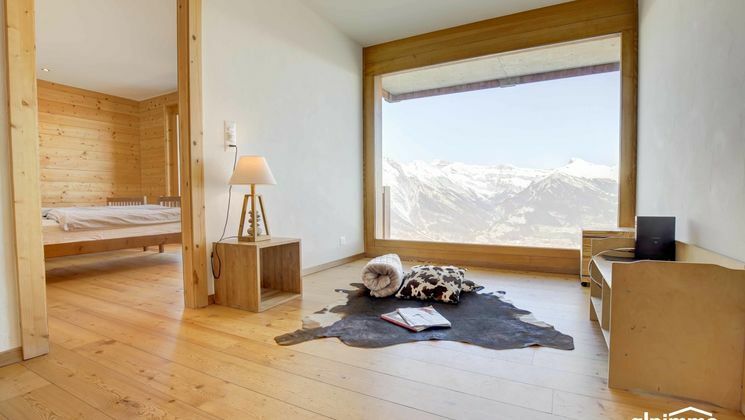 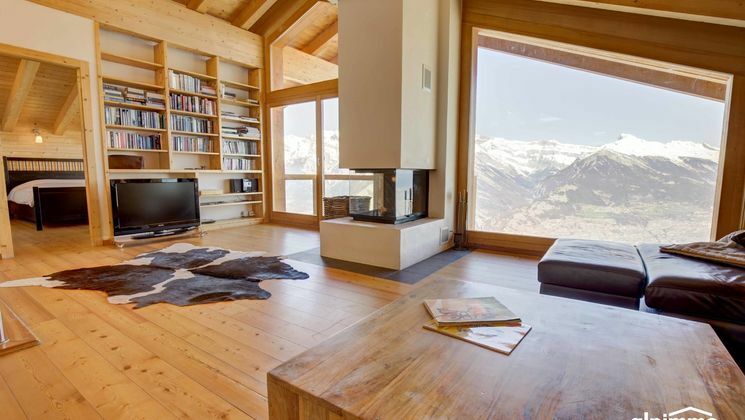 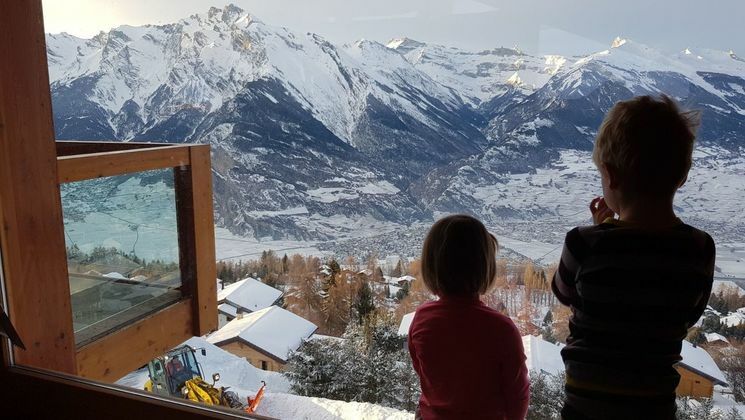 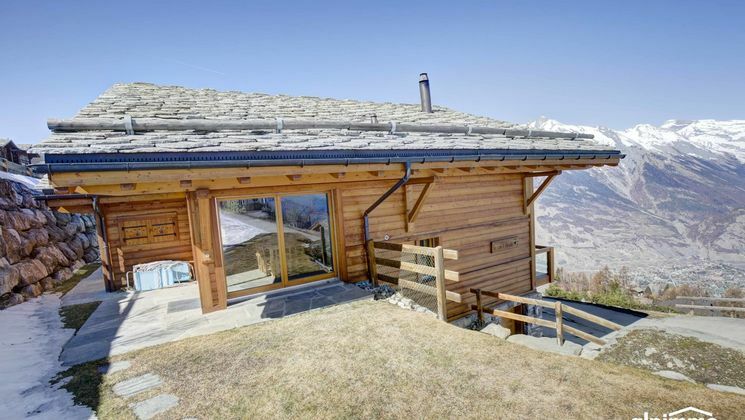 Exceptional chalet, bright, breathtaking view! 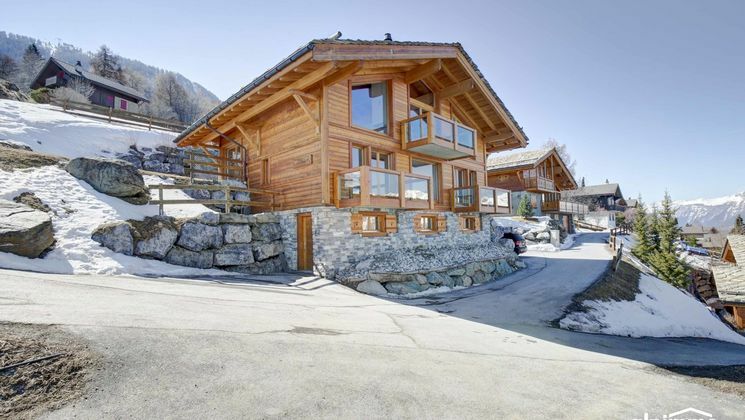 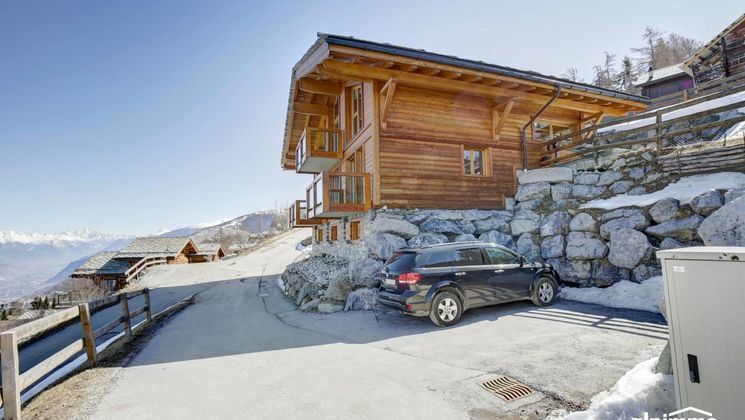 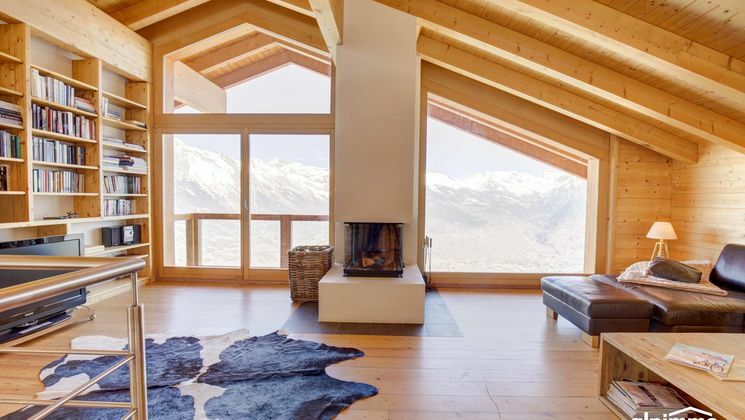 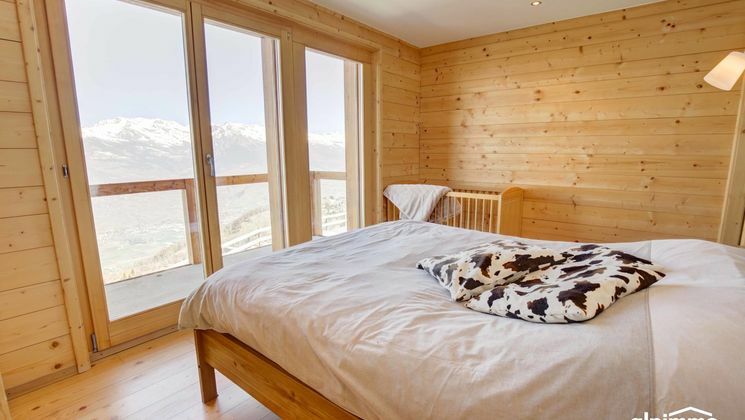 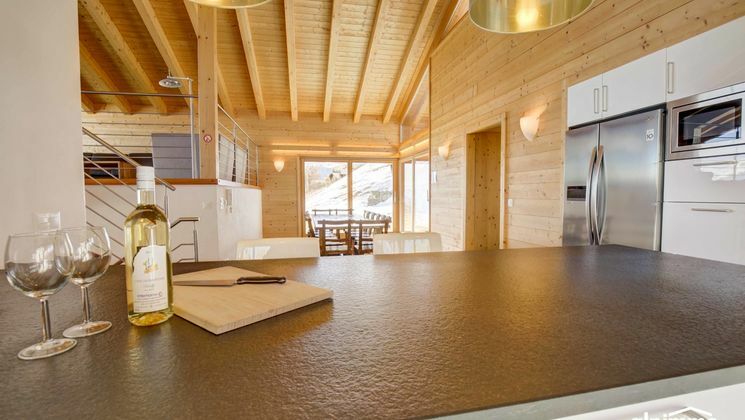 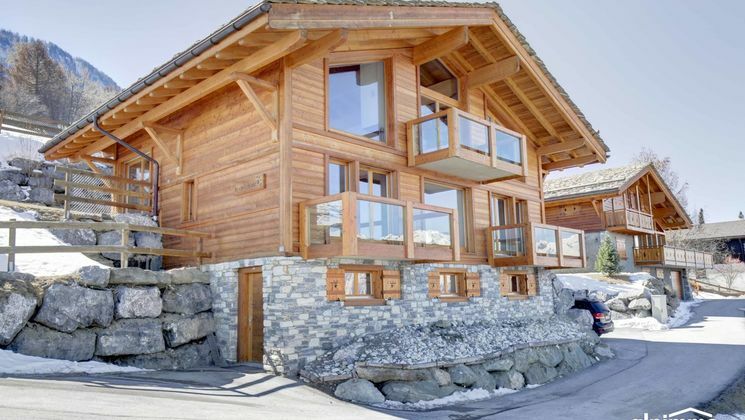 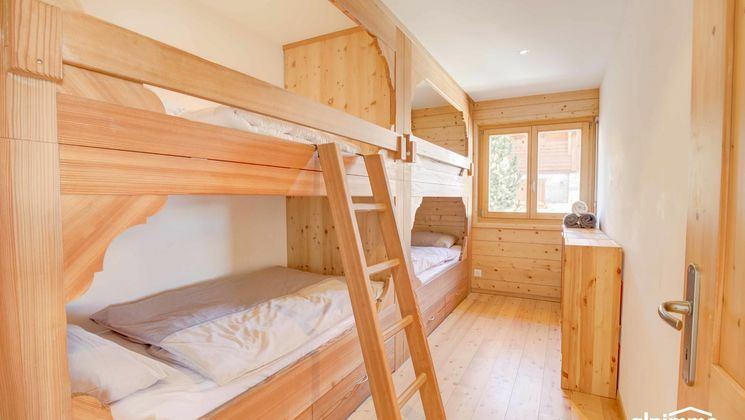 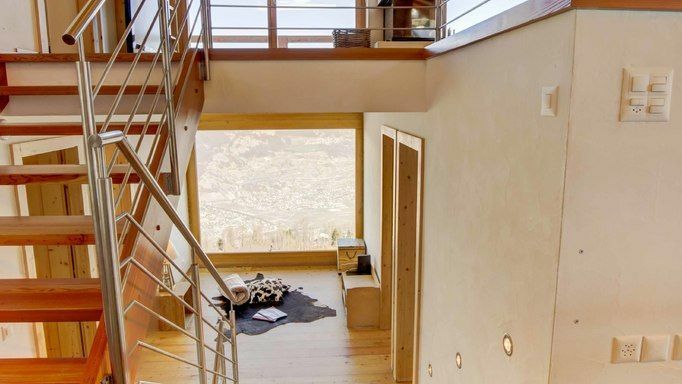 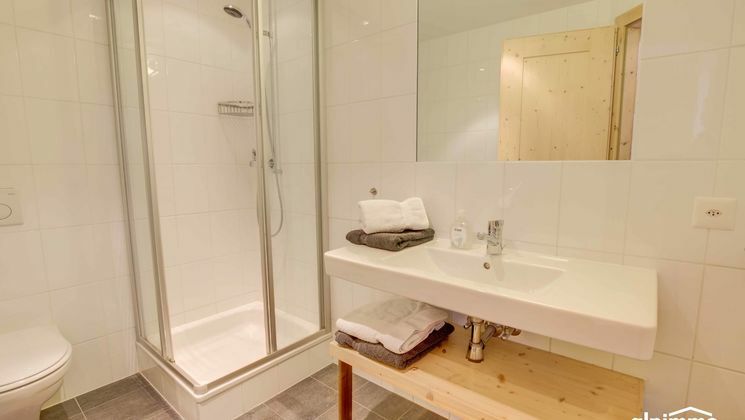 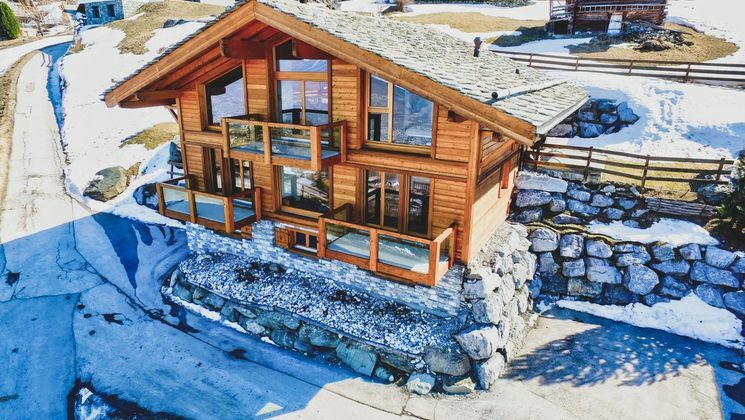 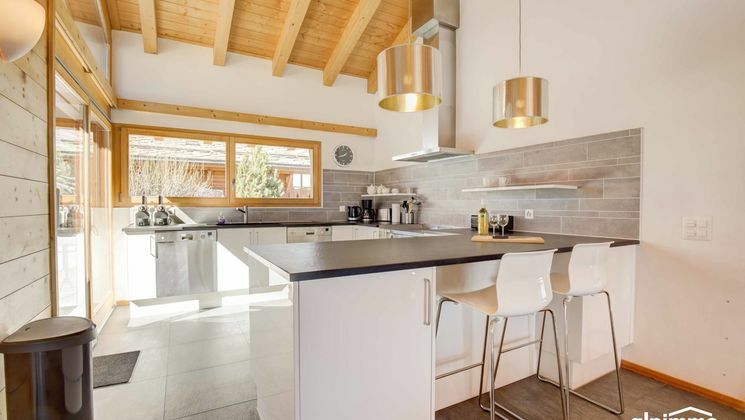 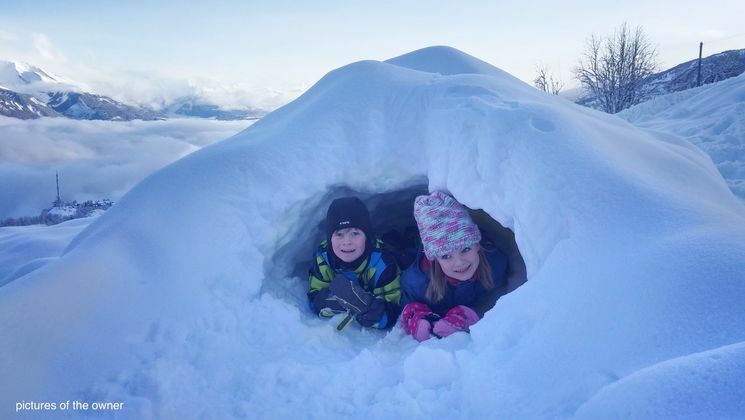 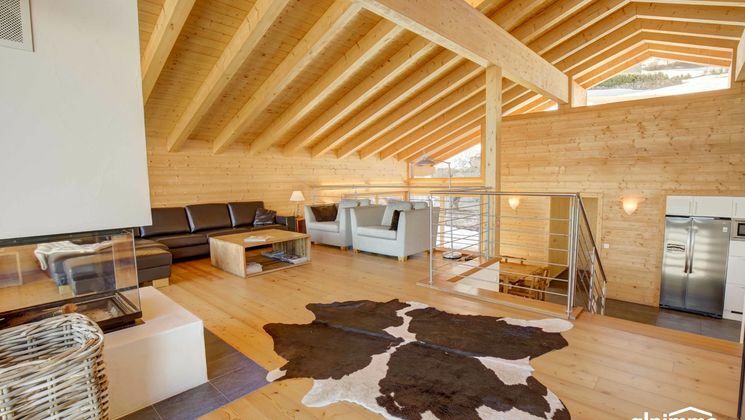 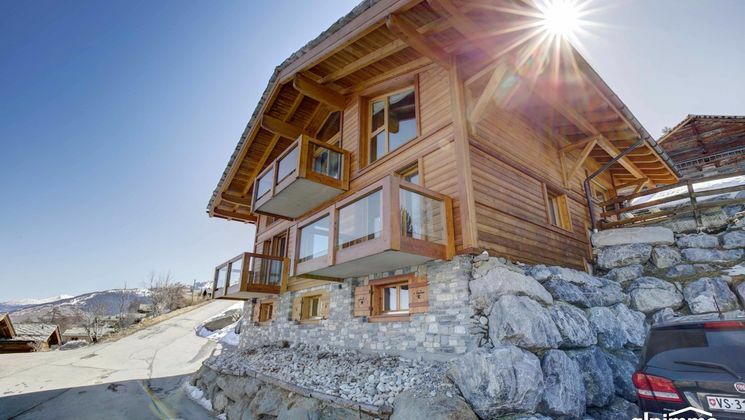 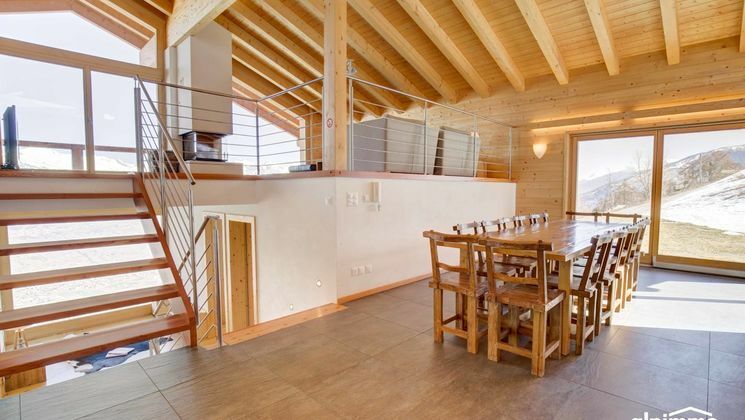 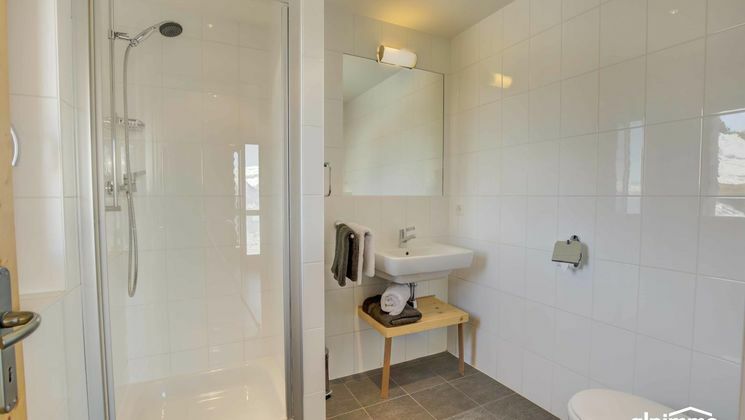 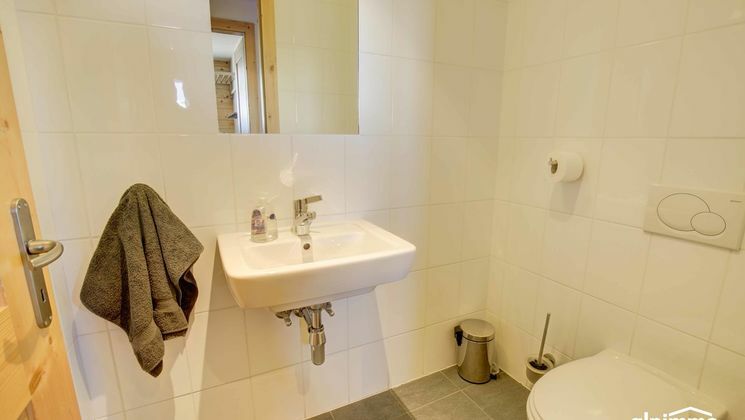 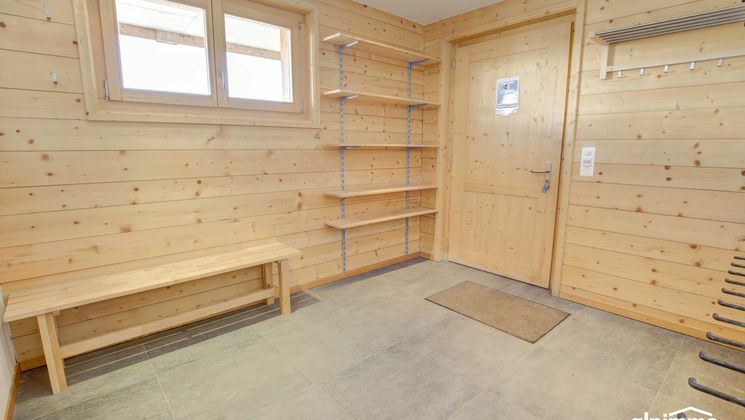 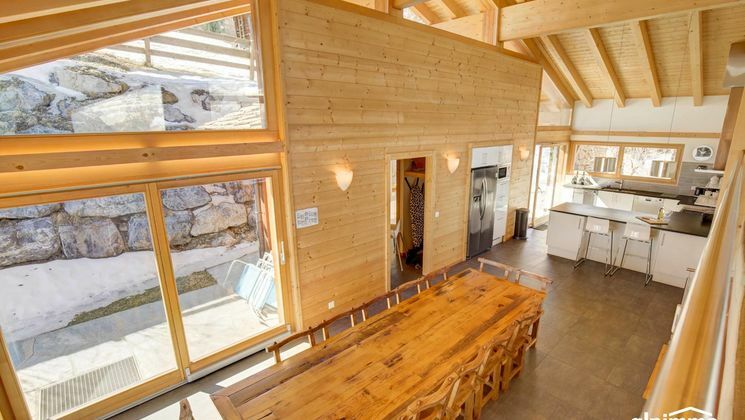 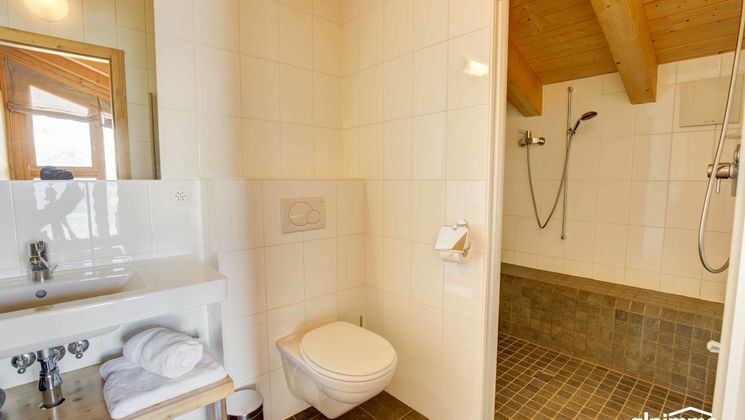 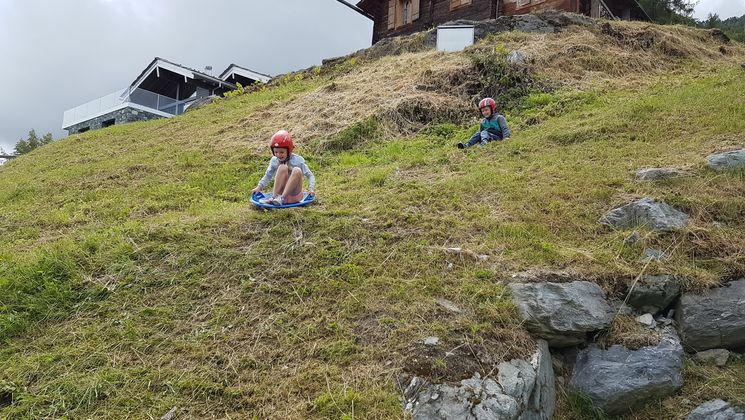 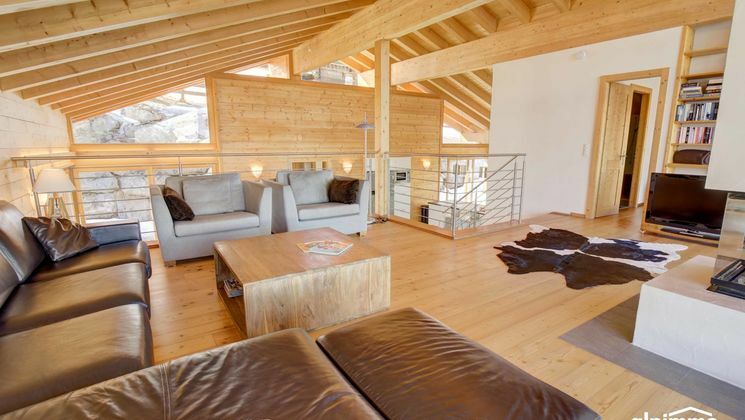 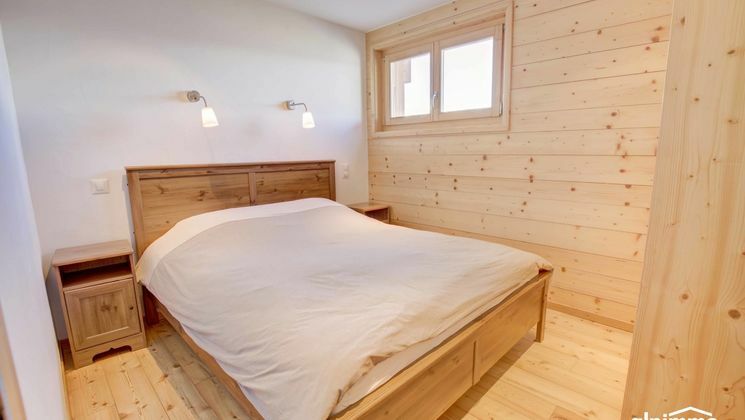 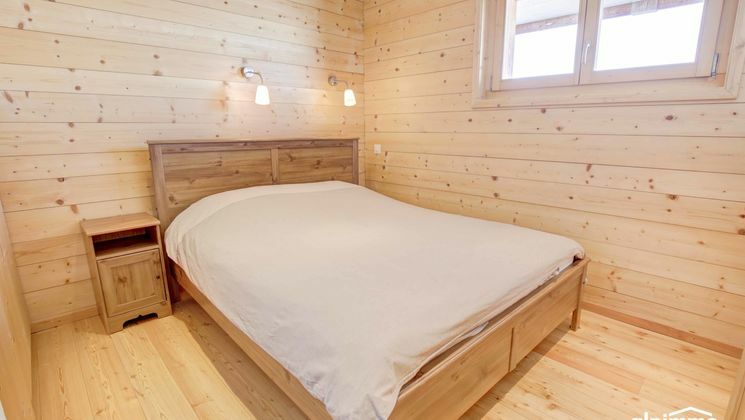 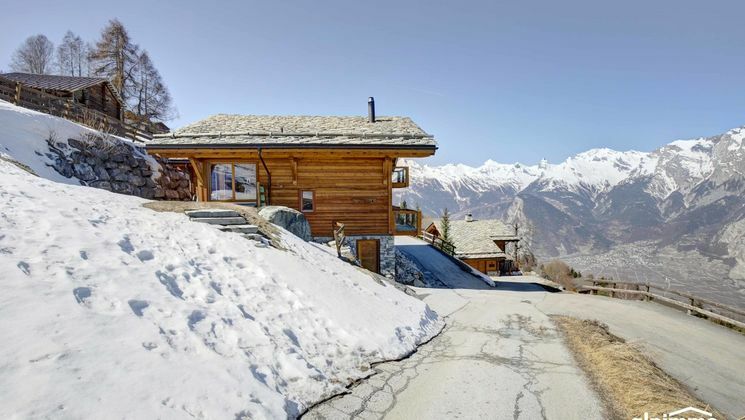 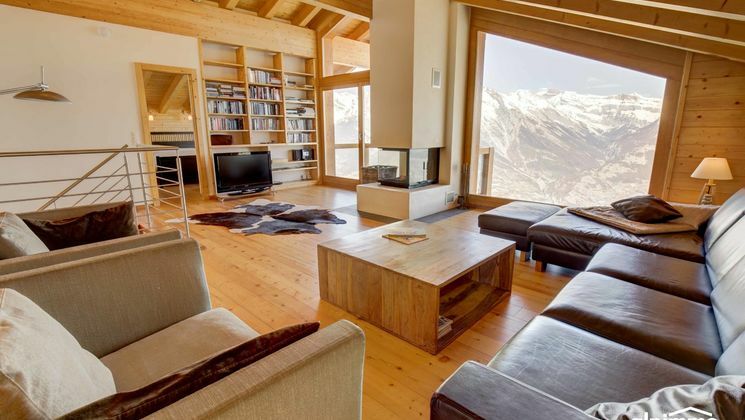 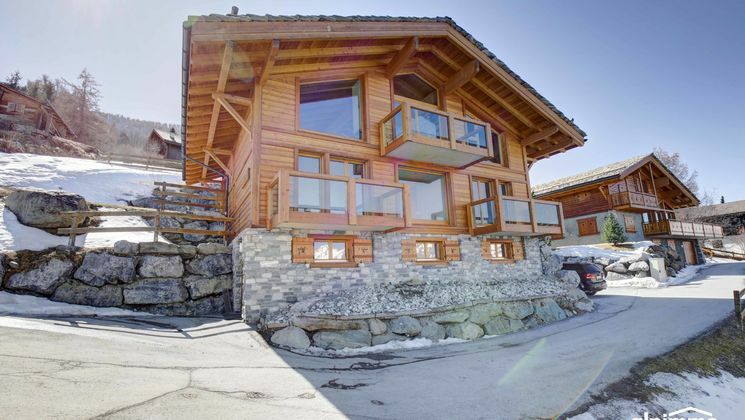 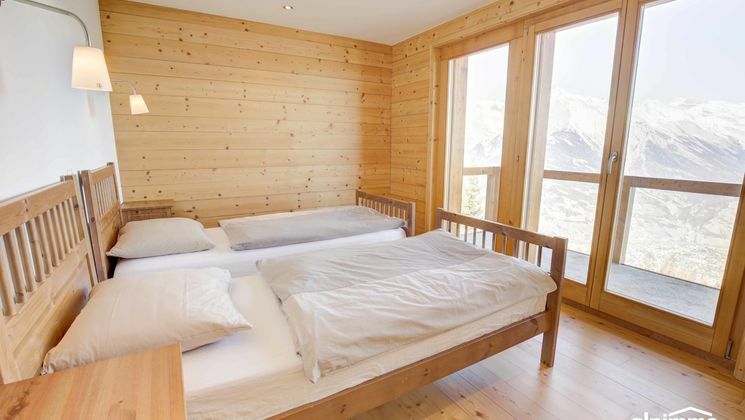 Large luxury chalet, spacious living rooms, 6 bedrooms, 4 bathrooms, breathtaking view! 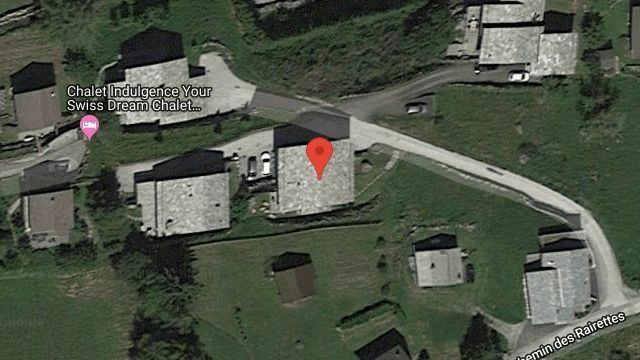 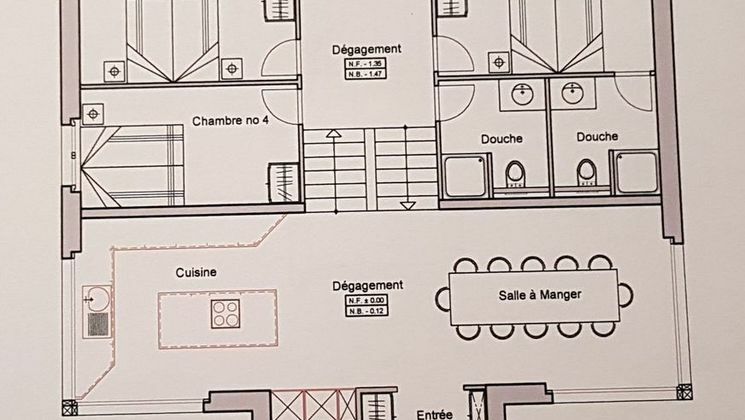 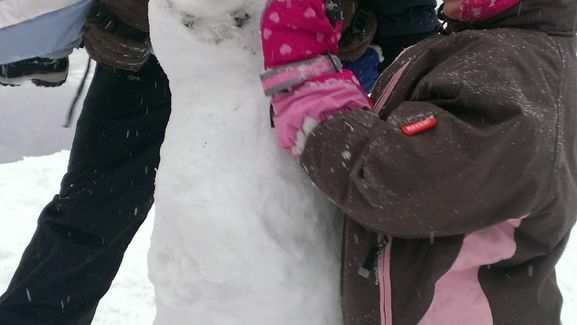 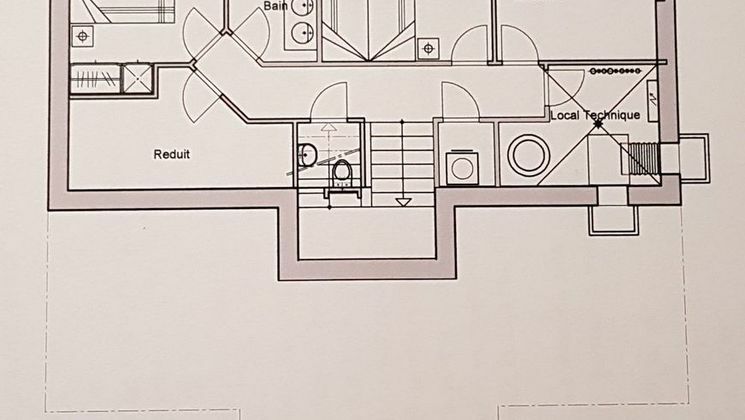 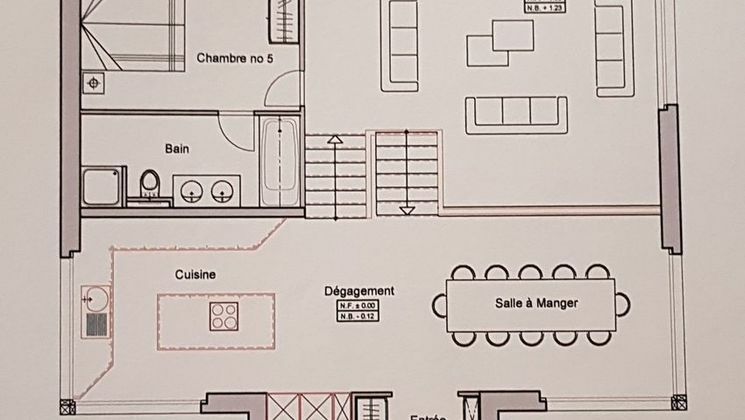 - Possibility to build a cover for the parking lot that would also extend the terrace !